Mindy and her husband, Jon make their home in the heartland of Lincoln, Nebraska. They’ve been blessed with a son and daughter who remind them daily of God’s goodness and grace. 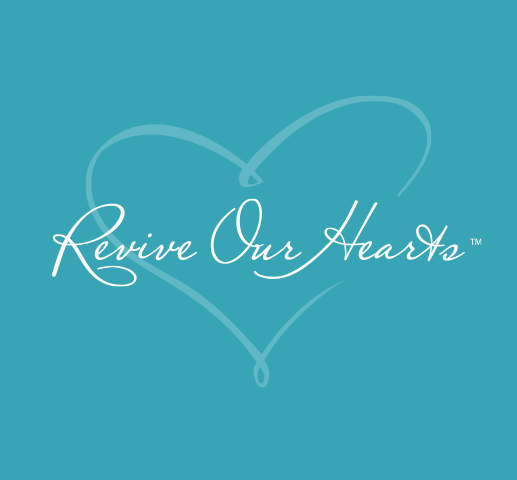 Mindy is a stay-at-home mom who has the privilege of working part-time for Revive Our Hearts from home. She has degrees in journalism and French and has worked in ministry for over twenty years.